Keiran Rankin is a passionate paddler who has been exploring the lakes, rivers and oceans of British Columbia by canoe and kayak his entire life. He has worked as a sea kayak instructor and taught canoe lessons in his home town of Vancouver, BC and worked as a white-water raft guide on the Chilliwack and Upper Fraser rivers. 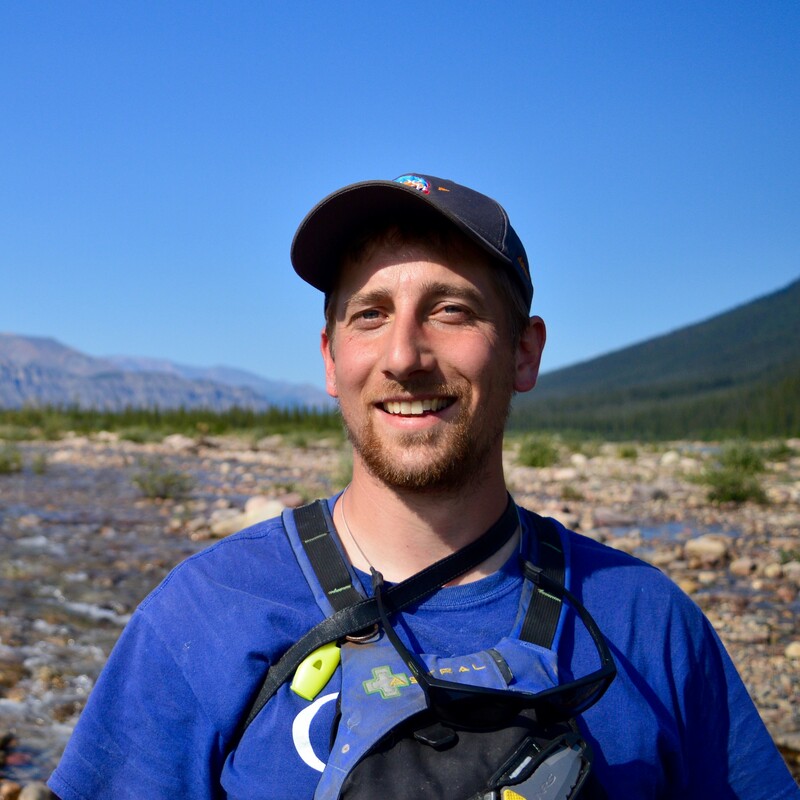 Keiran is a graduate of the Adventure Guide Training program at Thompson Rivers University in Kamloops, BC and has recently completed a degree in Elementary Education there. He spends the off-season supply teaching and adventuring around his home in Kamloops, B.C. Keiran has a passion for learning about plants, animals, birds and geography and is always happy to share his knowledge of nature with others.